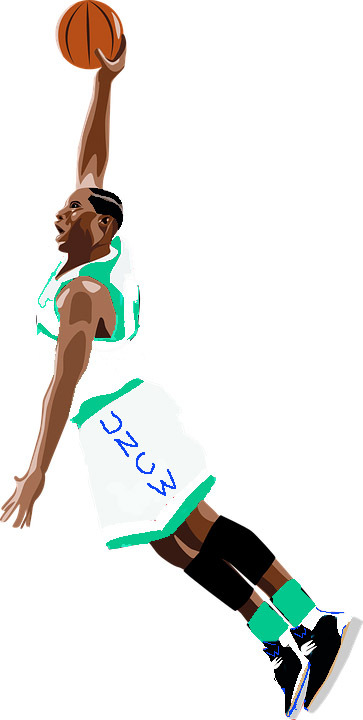 Come meet UNCW Men's Basketball players here at the Northeast Public Library. They will read poetry books about basketball and give you a chance to create your own basketball poetry. Sammy the Seahawk could fly in!